View Poll Results: Should I do it? My fiance will be in Portland for a week in April and I want to join her, but plane tickets aren't as cheap to PDX as I had hoped, so I'm thinking about driving there from Kansas.. I could drive to NorCal (from Kansas), do some overland-style-offroading along the Lost Coast, drive up North to Portland on 101/I-5, and meet her there. 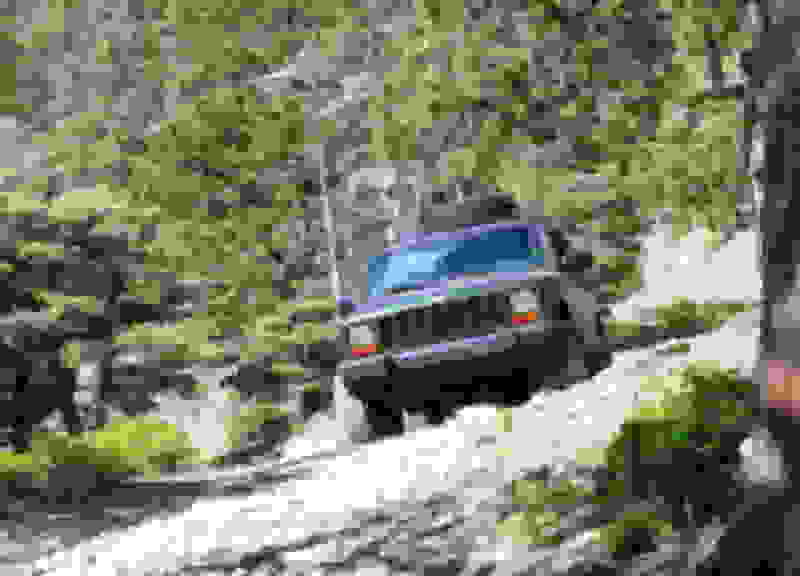 My Jeep has seen some pretty rough stuff in Colorado and is in good shape for it's age/millage, but it has 250,000 miles on the clock. What do you guys think? Has anyone gone "overlanding" in the Lost Coast area? Do you recommend it? Thanks! My Jeep. I have a set of aggressive all-terrain 31" tires (Falkon WildPeak AT3W) on a 2" lift, and that's really the only modifications I've made to it. The axles are ideal but there's no lockers. Oh, and I'm battling some overheating issues - going up steep mountains at high speeds will cause me to lose the battle against heat. But I'm working on it still. Last edited by mannydantyla; 09-21-2017 at 09:49 AM. Is it even possible to drive from the south end to the north end (or visa versa) of the "Lost Coast" ? Is that even a thing? Did I mention it will be in mid April? Last edited by mannydantyla; 09-21-2017 at 10:50 AM. 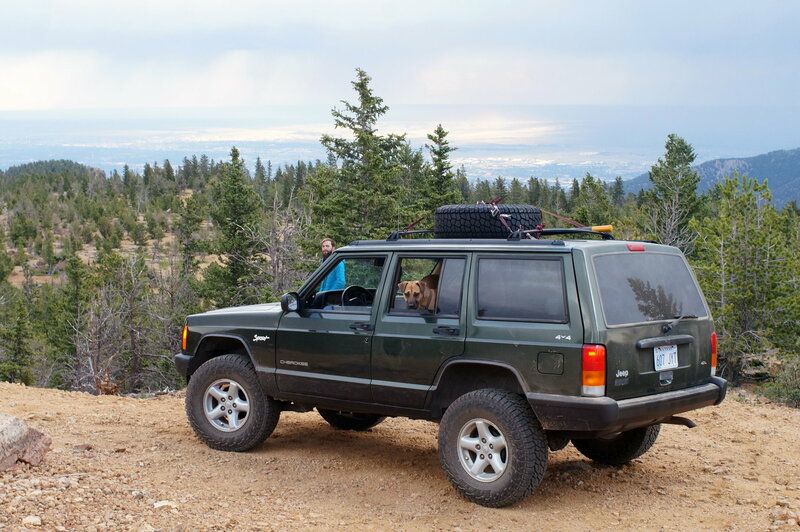 Hey friend, so I'm new to this part of the web life and just picked up my first XJ 1989 which I will eventually post up for a build thread in a couple months. Bought it but not back from my Deployment yet to start wrenching on it and playing. So enough of my story I want to say coming from someone who has driven across country from California to NY and back in a month in my 2005 F350 Diesel I would first recommend that you fix your overheating issues before you do anything. 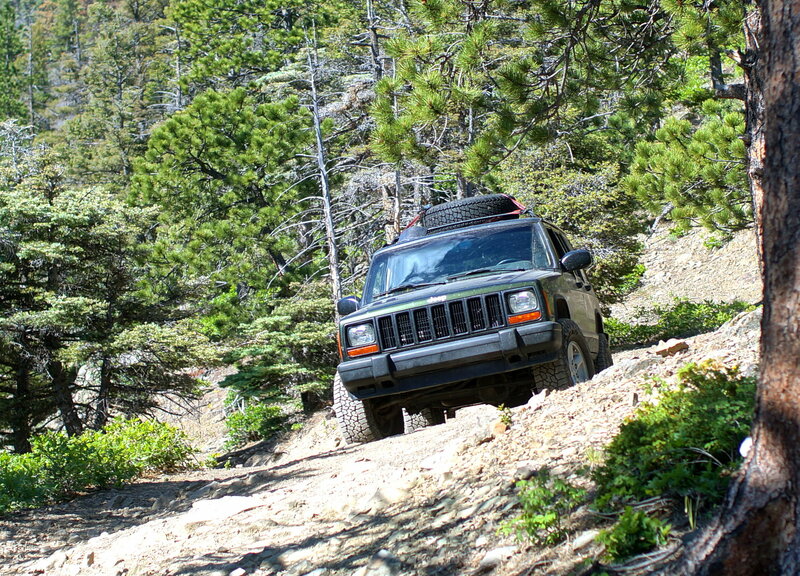 Coming across in April is going to be hot in some places and going over the hills and pass in California is certainly going to do a # on your Jeep when you do. Aside from that you should defiantly get roadside assistance of some kind and all the necessary tools and parts that will be needed that could possible break on your trip. Your Jeep looks nice and looks don't tell it's full story so if it has been through some hell in Colorado that does not mean it will withstand pavement roads well for long distance. You may even want to have a quality mechanic take a look at it before you go if you are not he type who can DIY stuff. Just offering my 2 cents if it is worth anything Happy Travels you got sometime to work through this and make sure you do. See you around! Thanks for the advice! It seems out of the question to attempt this trip, just too far away, but I'm still very interested in this possible overland route. I guess right now the main thing I need to know is... is it possible to drive from one end of the Lost Coast to the other? I've been planning to do the same, but I don't believe its possible to drive from one end to another. The entrance and exit point I've read about are both near the middle and take you to the beach with one major area to explore, then drive along the beach for a short period distance and then back up another trail that meets up with the one you came in on. You might be able to head North or South once you hit the beach, but I don't know that there are vehicle entry and exit points in either direction. I know you can hike from North to South, but thats it. Its also been very difficult to find useful information on the subject as you've experienced here. I found people on Instagram that tagged themselves on the beach with vehicles and I messaged them to ask questions. As a "Left Coast" resident, yes it is a lot of fun. Lots of fun, but I would avoid Santa Cruz area because the highway was washed out last winter and not repaired yet. But there is a lot to see and do. I have done what you are doing before, so yes doable. Things to see and do. Santa Barbara area and Pismo Beach, Montery/Carmel area. Santa Cruz if you can get there. San Francisco area. The Redwoods. Sand dunes in three National Recreation Areas (NRAs) on the Oregon coast. Seaside/Astoria area at the mouth of the Columbia to mention a few things. You could spend a month taking it all in if you see all the tourist traps in between. Following up on my previous post, I visited the Lost Cost this weekend so I'll share my thoughts. I didn't take my XJ as I just sold it, so I took my 4Runner. I believe the only place the beach is accessible by vehicle is at Usal Beach, the rest of the coastal area is pretty mountainous. To access Usal Beach I believe there is one way in and one way out that begins and ends with an unmarked road that is about 13 miles North of the town of Westport on Hwy 1. There were various vehicles parked along the road that I guess couldn't make it further because of the recent rains, they probably hitched a ride with friends who had 4wd. Once I got to the beach there were people camping in various spots, plus a river and a beach to checkout, not to mention the views. I was aired down so I crossed the little river and drove around on the beach some which was fun. Compared to the crowds everywhere else on the Holiday weekend this place was pretty unpopulated, but still there were plenty of people with capable rigs in case someone got stuck. I know your trip already passed but this place was worth the visit and should stay on your radar, unfortunately as you were hoping it is not possible to travel the length of the Lost Coast and is more of a detour off of the already scenic Hwy 1. Hope this helps.